You will be using the "sit down" set of BERNINA rulers. 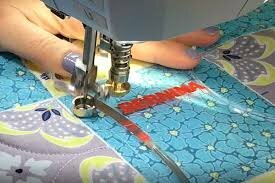 You will need your sew steady table or a super flat surface for this technique. Please talk to the Jodie or instructor as you prepare for the class. 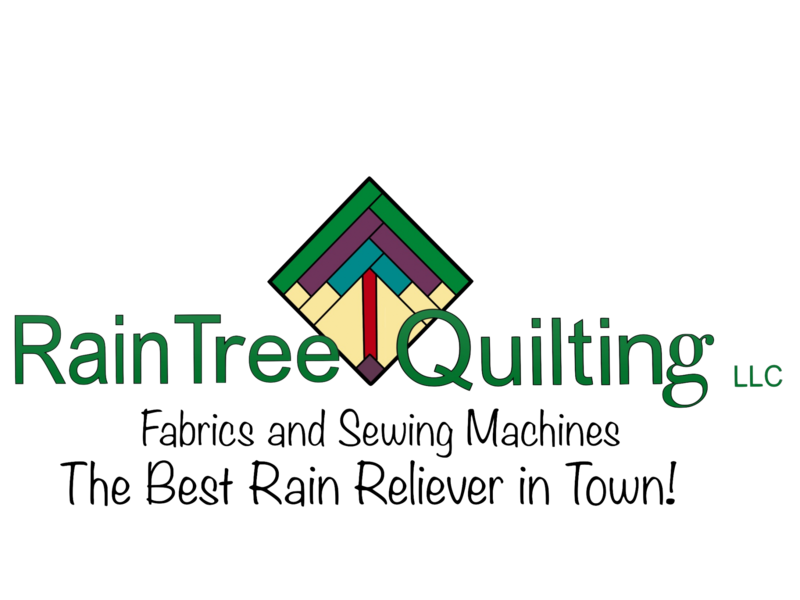 A great class to take if you're planning on taking Whole Cloth Quilting. Requirements: What to bring: Your sewing machine with a Sew Steady table; the #72 Foot; Ruler kit that contains the clam shell, waves and oval rulers. A comprehensive class list will be available in the store.